$199.99 - $229.99shippingSHIPS FREE TODAY! 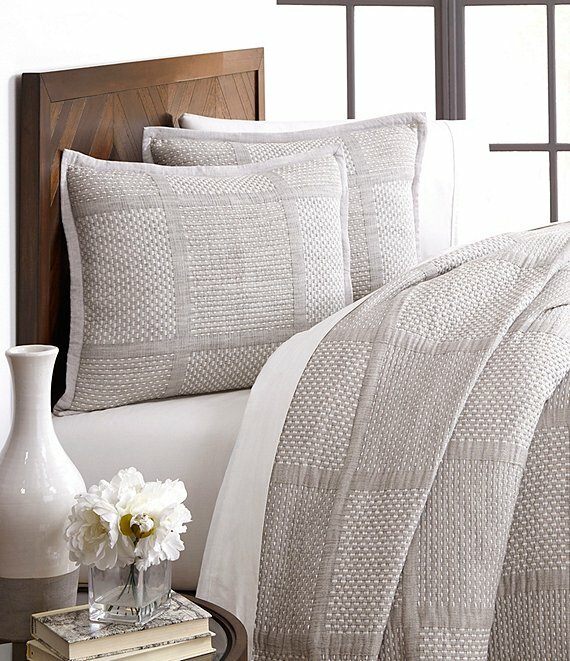 full/queen coverlet approx. 92" x 96"
king coverlet approx. 110" x 96"